As search engines tweak their ranking algorithms, the best methods of improving a website’s SEO constantly evolve. However, the basic tenets of good SEO never go out of fashion and a well-constructed website will rise further up the rankings if it optimized correctly. By combining tried and tested methods of search engine optimization with newer, more innovative, techniques you can create a dynamic website that stands out from the masses in this crowded digital age. It’s as true today as it was ten years ago that links are the building blocks of great SEO. Having natural links to your content from other sources is an easy and effective method of increasing your website’s visibility and is an impactful ranking signal in the results of searches. The quality of links is more important than the overall number of them as Google’s algorithm is more adept than ever at detecting inorganic links. Research ways of creating relationships with other established and reputable sites which are relevant to your industry to create a natural link back to your site. Snippets are the small excerpts of text that appear at the top of the first page of Google results. Snippets are chosen by Google’s algorithms to appear at the top of the results in order to quickly and succinctly answer a question. To give your website the best chance of appearing as a snippet, create content that could be used as convenient answers to common questions. 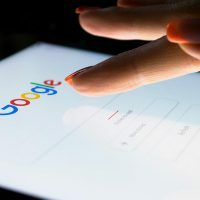 Break the information in your site down into short paragraphs or bullet points rather than a block of text and Google’s algorithm’s will be more attracted to it. FAQs and Q&As are a great way to appeal to snippets as you can pre-empt any commonly Googled questions and wrap up the answer in a perfect little bundle ready to be displayed front and centre at the top of the results. 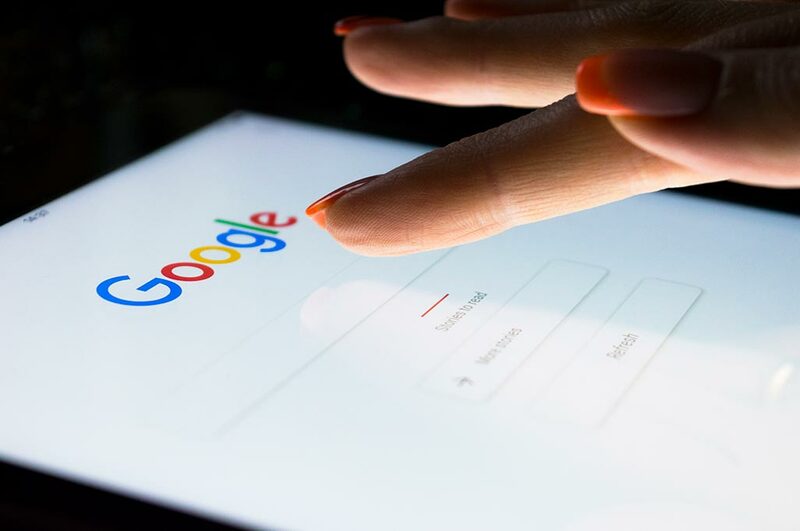 Google has made it clear that user experience is at the top of their list of priorities when it comes to ranking websites so streamline your website and make sure the user experience is as easy and pain-free as possible. The speed, layout and clarity of your website all contribute to its place in the rankings so invest time and money in making the best product you can. A more efficient website will rank higher in Google’s results, but building the best site possible should be standard practice. A website is a digital representation of a company itself and should be designed with as much care and attention as a shopfront or meeting room. A well-designed website will not only attract more visitors from being higher in the rankings but will also be more likely to turn those visits into legitimate leads for your business. It should go without saying that good content is important for SEO. Google’s algorithms favour new content and so do your visitors. SEO content can be laden with relevant keywords and be the target for lucrative backlinks. An industry relevant blog is a simple and efficient way to keep a steady supply of fresh content coming into your site and can be sourced relatively cheaply and with a great, if indirect, ROI. At a very basic level, updating your content should include keeping on top of dates and references included in the text. Nothing will put a potential lead off quicker than a company claiming to be up-to-date and forward thinking while still having last year’s dates and prices plastered across their site. Mobile users now make up a huge chunk of total internet users and Google’s algorithms are changing to reflect the shift. Mobile-first indexing means that any site without a quality mobile version will be overlooked for ones that do. Make your site better suited for mobile users by streamlining the text and layout to increase clarity and decrease clutter. Big blocks of text are not ideal for mobile users, so keep the passages clipped and ensure any images fit perfectly on smaller screen sizes. Users should be able to access all the information they need without having to scroll far or resize the screen. The benefits of good SEO far outweigh the time needed to create it so there’s no good excuse for not putting in the effort. Most of the different elements of efficient SEO boil down to the user experience. Simply put, if you create a great website, it will rank higher than a poor one. Focus on providing the best digital experience for your visitors and the search engines will reward your efforts with added exposure.